Yes what we had been waiting for finally happened. Another arrow in fight against keratoconus . FDA looked at the safety and efficacy of riboflavin activated by uv A radiation in detail. They looked at the data submitted by Avedro. FDA said epithelium removed or epi off is a good option. This means if you have been waiting to make your cornea stronger the time has arrived. It may also mean your insurance may cover part of the cost. So send your insurance card to our keratoconus center. You may also qualify for no interest 36 monthly payment plan. Unfortunately they have not approved epi on or c3r and other variants. So invest your money in the technique FDA considers more safe and result oriented. 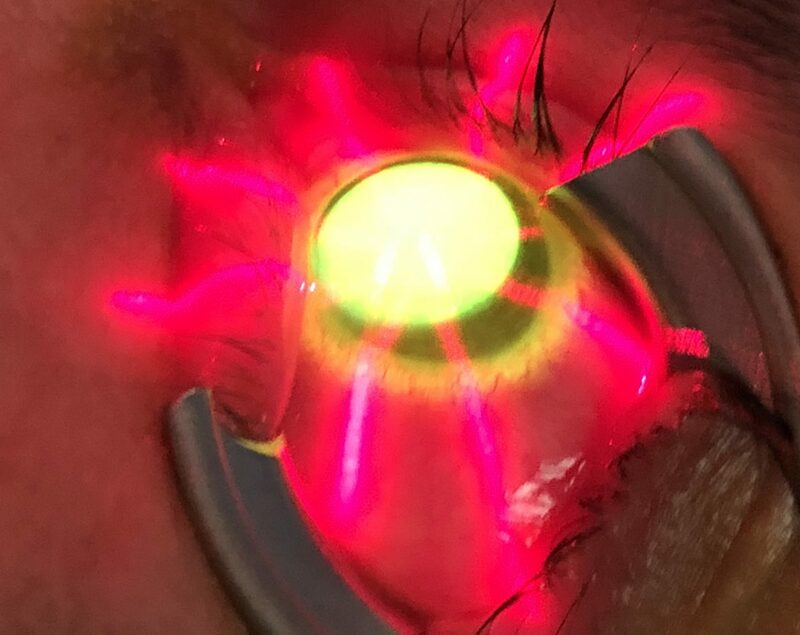 Come to our Beverley Hills center for keratoconus treatment and get an unbiased opinion.